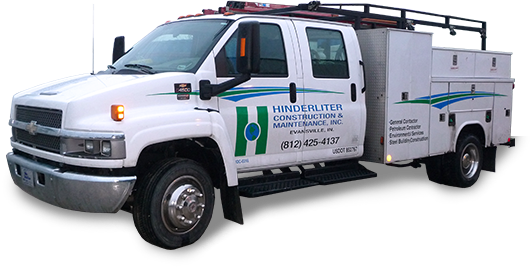 Hinderliter Construction provides commercial construction, maintenance and environmental services. You can trust our reputation for customer satisfaction—unmatched throughout our tri-state service area of Indiana, Illinois, and Kentucky. 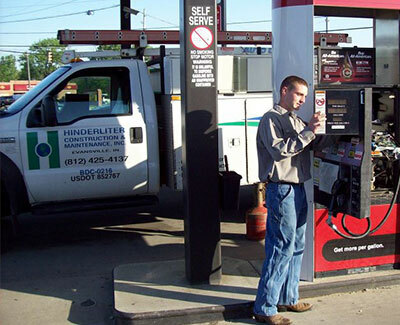 Known among general contractors for our prompt, efficient, effective service, Hinderliter Construction has satisfied customers for more than 30 years. You can rely on us for all your construction needs.